Meet Boots! Boots came to us when her previous owner could no longer care for her. 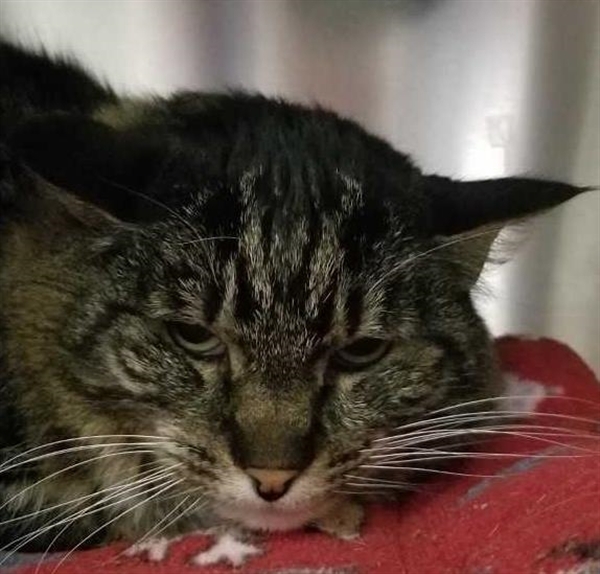 She is declawed and will need to be indoor only to keep her safe. 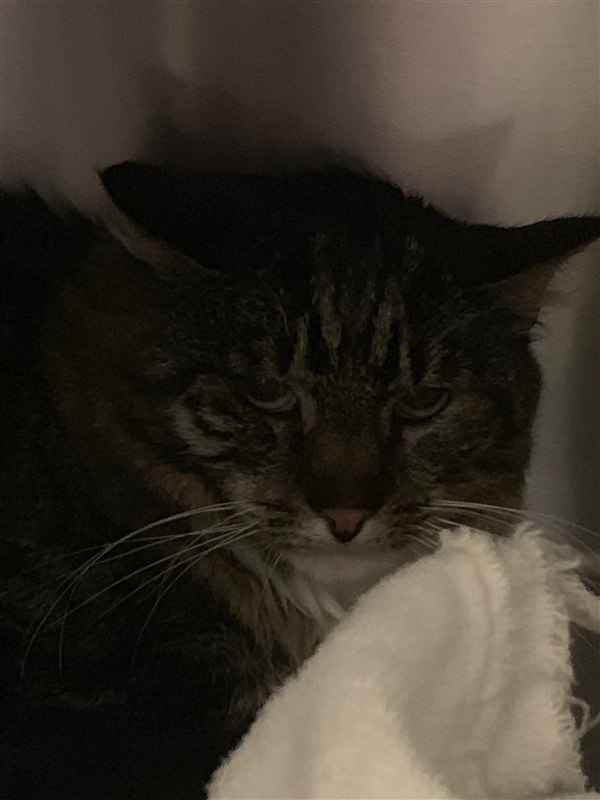 She's a sweet cat that is a little shy and would do best with a slow introduction to the house, kids over the age of 6, and would like to meet any kids she may be living with prior to adoption. If you're ready to give this special girl a second chance at being a loving member of the family then let an adoptions counselor know today!